Even though Western culture is completely different from Chinese culture, Western art and Chinese art can always be combined in harmony and produce surprising chemical effect. 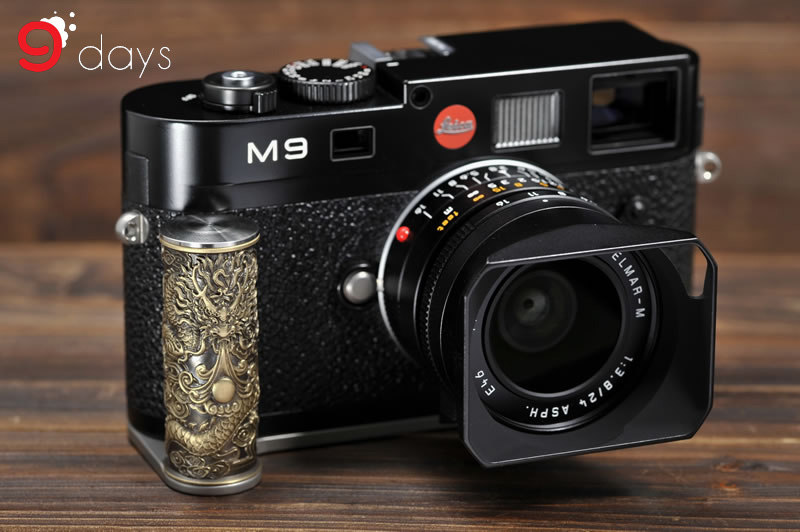 When Leica M series cameras with western mechanical beauty are used with handgrips embossed Chinese traditional pattern, it shows the combination of Western and Chinese artistic beauty. 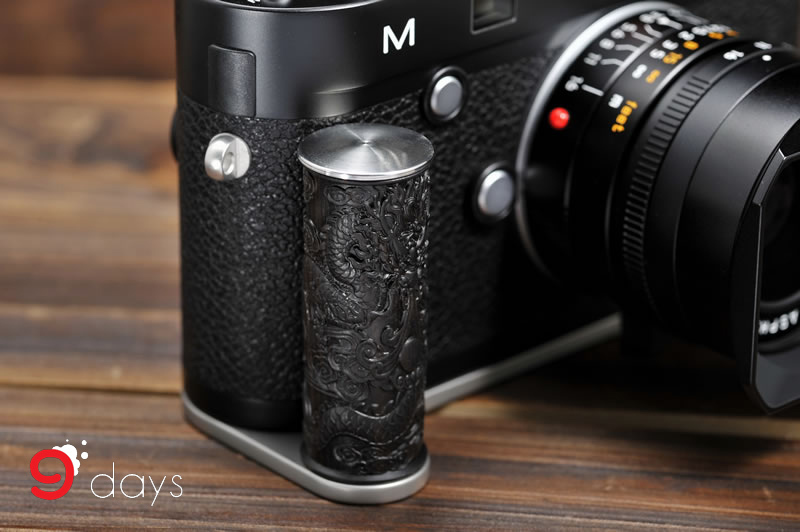 Uncle Handle from China produced handgrips with embossed Chinese traditional pattern for Leica M cameras. 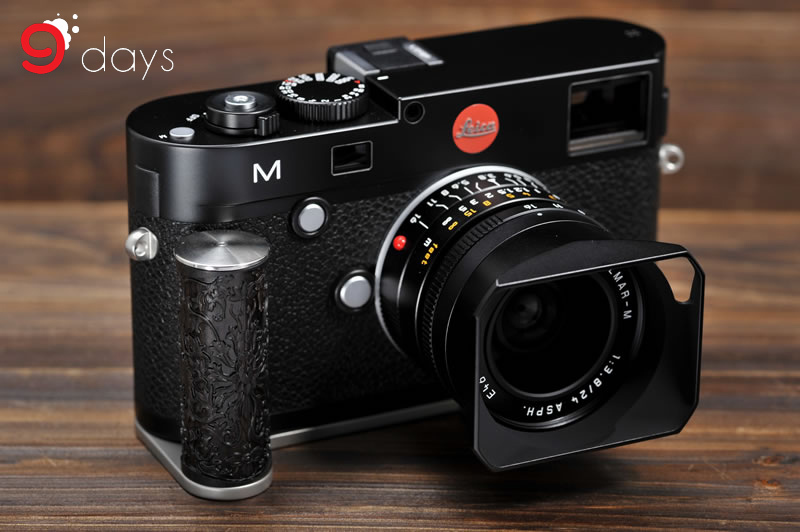 The handgrips are used to support Leica cameras and allow photographers to enjoy comfortable photo shooting. 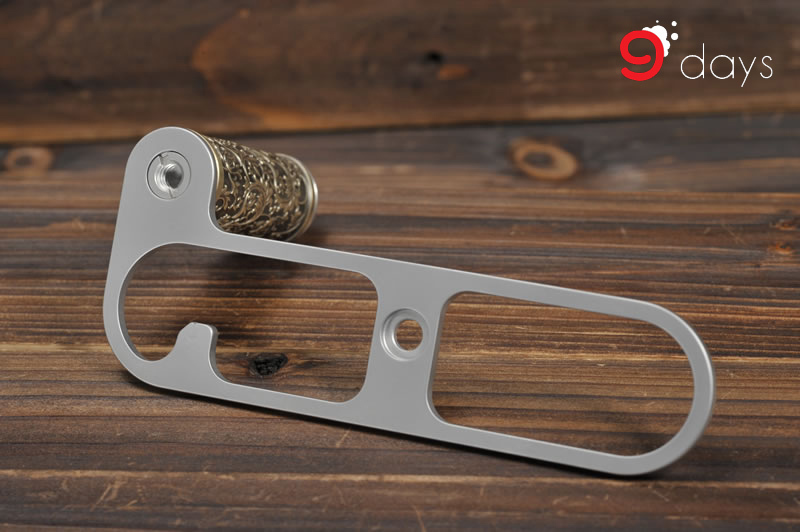 Following different baseplate structures, Uncle Handle has made different stainless steel handgrips for Leica M8/M8.2/ME/M9/M9-P/M Type 240. 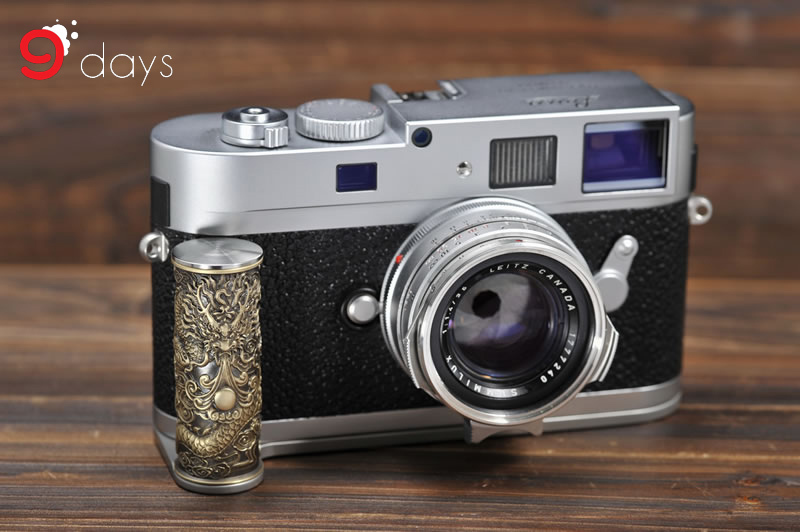 Each handgrip includes a brass or ebony-made cylinder. 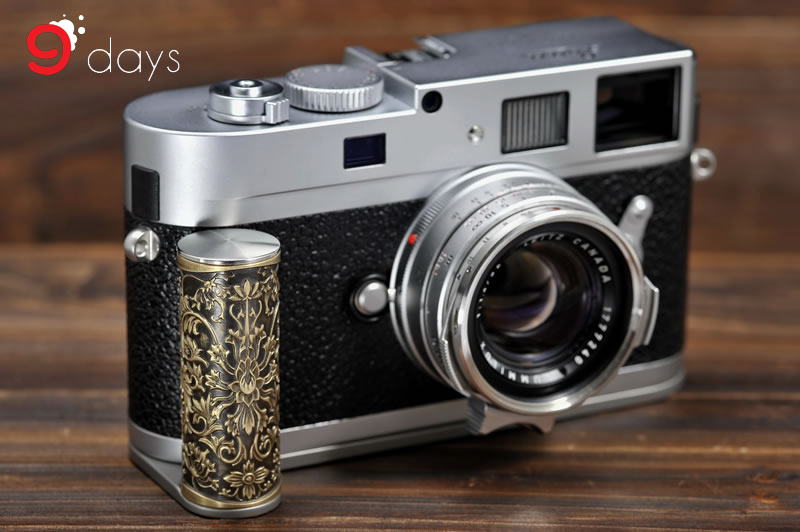 There is embossed Chinese dragon pattern or “TangCaoWen” (Tang dynasty flower design) pattern surrounding the cylinder. 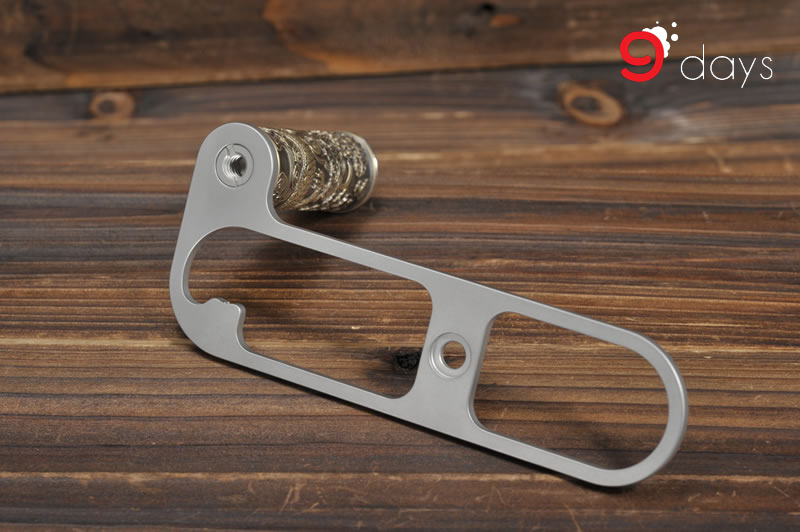 Each embossment was meticulously carved with several complex processing including cutting, burnishing and polishing with natural beeswax and melted wax, which makes every handgrip valuable. 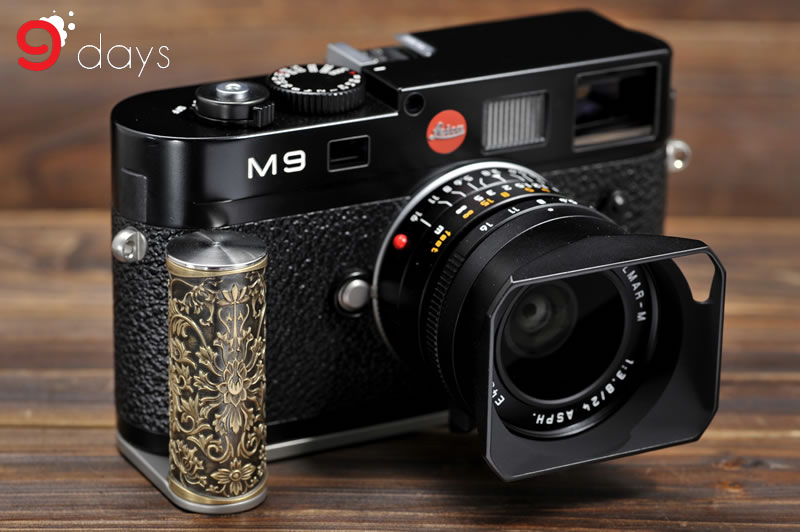 The cylinder on the Leica handgrip is either made of brass or ebony. Brass gives the expression of splendor and palatialness as Chinese ancient palace. Besides, ebony is a kind of extremely valuable and rare black wood in the world. It is hard and wear-resistant, consisting of dense structure and glossy surface with indistinct wood pattern. It gives the expression of naturalness but elegance. Chinese dragon pattern and “TangCaoWen” pattern embossed on cylinder are famous Chinese traditional patterns having great historical value. Chinese dragon symbolizes the king in ancient Chinese dynasty. The embossment went through very intricate processes, making the Chinese dragon with dragon pearl lifelike and lively, like really travelling freely through the clouds in the sky. Besides, “TangCaoWen” was a kind of prevalent gorgeous artistic style in Tang dynasty, mainly the design of flowers (mostly honeysuckle, peony, orchid and lotus) and grasses in varied curved patterns. 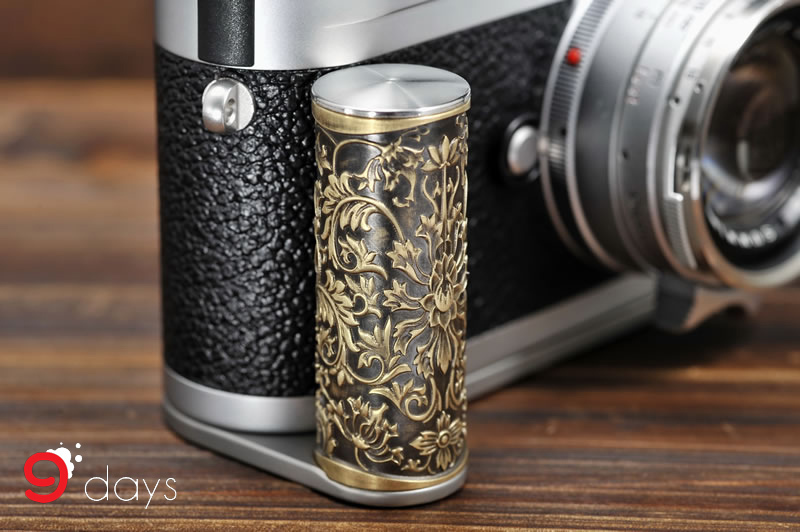 When these traditional patterns were sculpted on brass cylinder, they are gorgeous. 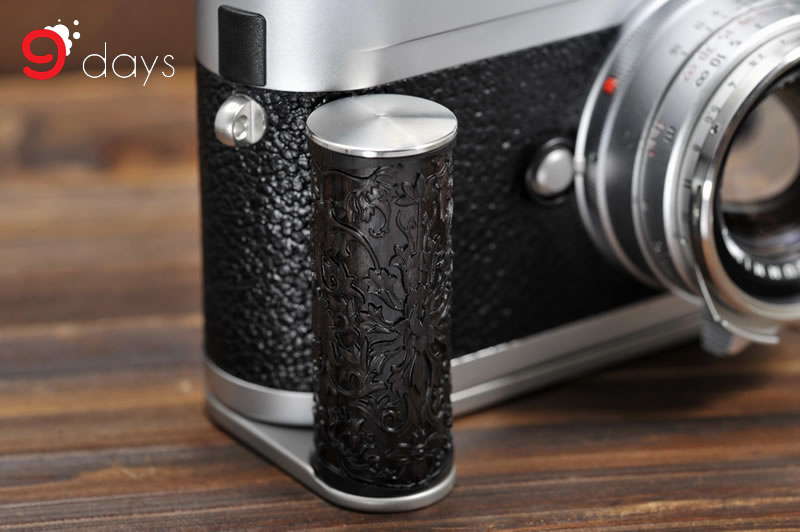 While the patterns were sculpted on ebony-made cylinder, they are graceful and elegant. 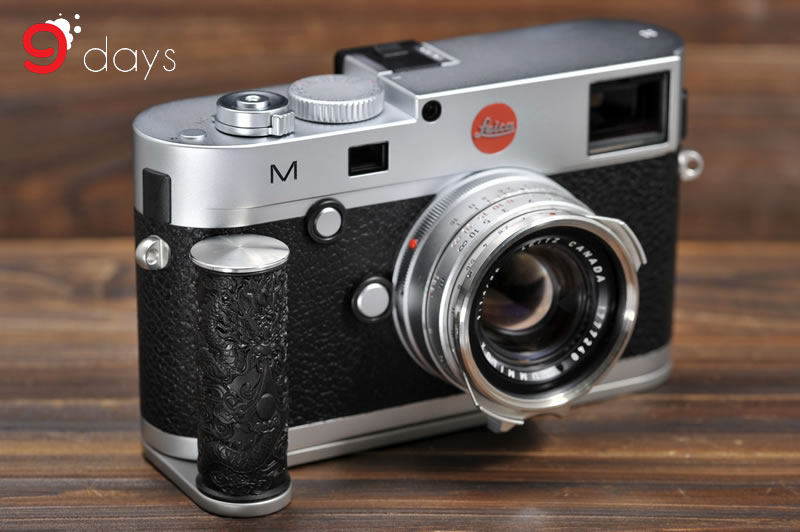 The handgrips having different materials and patterns can produce various combinations with Leica M8/M8.2/ME/M9/M9-P/M Type 240 having different body colours (black paint, silver grey paint, silver chrome). All combinations are special and they can present the beauty of Western and Chinese art. 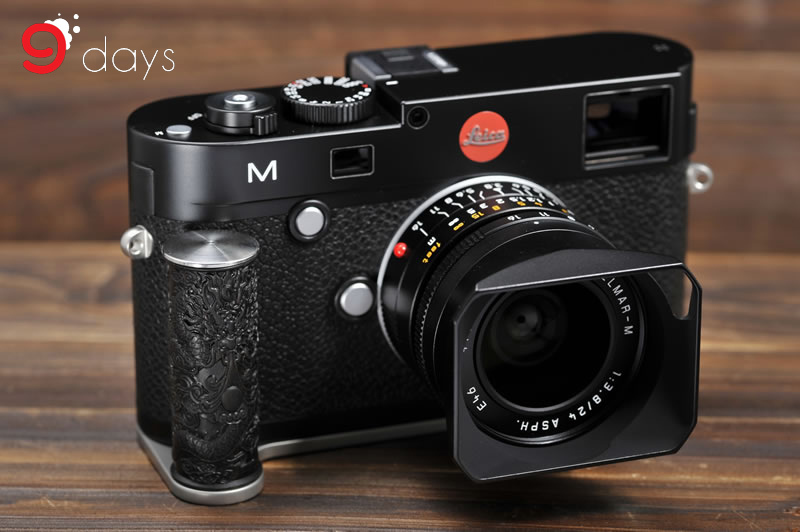 The handgrip with embossed Chinese traditional pattern can harmoniously match with Leica M cameras, considering its function and artistic beauty. 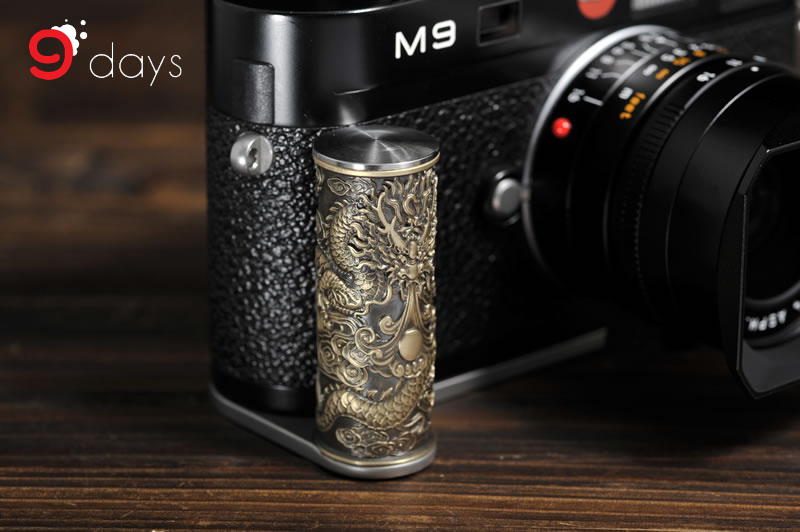 The handgrips with embossed Chinese traditional pattern have arrived at 9days. 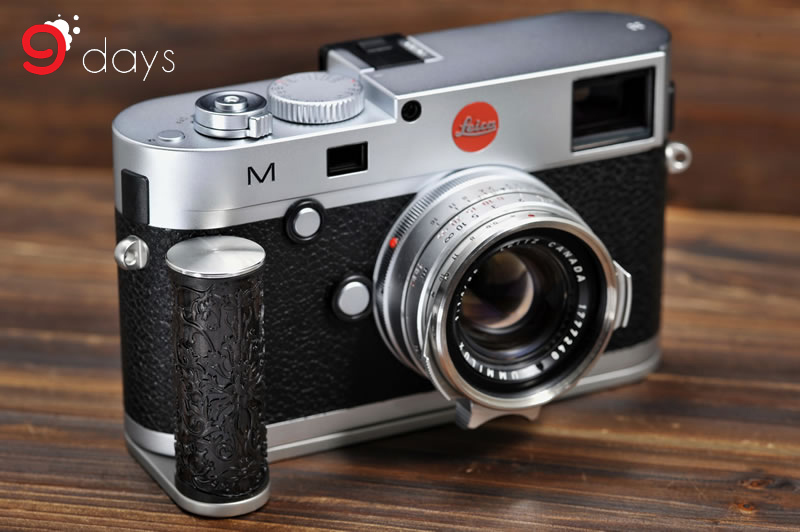 For more information, welcome to visit our online camera store.